Princess Aerity knows her duty to the kingdom but cannot bear the idea of marrying a stranger… until a brooding local hunter, Paxton Seabolt, catches her attention. There’s no denying the unspoken lure between them… or his mysterious resentment. 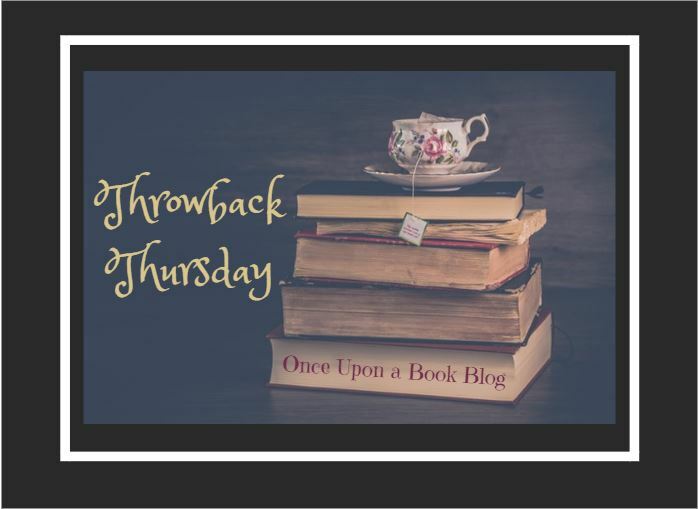 Posted in Amy, Fantasy, Romance, YA and tagged Throwback Thursday. Bookmark the permalink. I keep seeing this one. I should pick it up! I adore Wendy Higgins! I hope you’ll check The Great Hunt out!